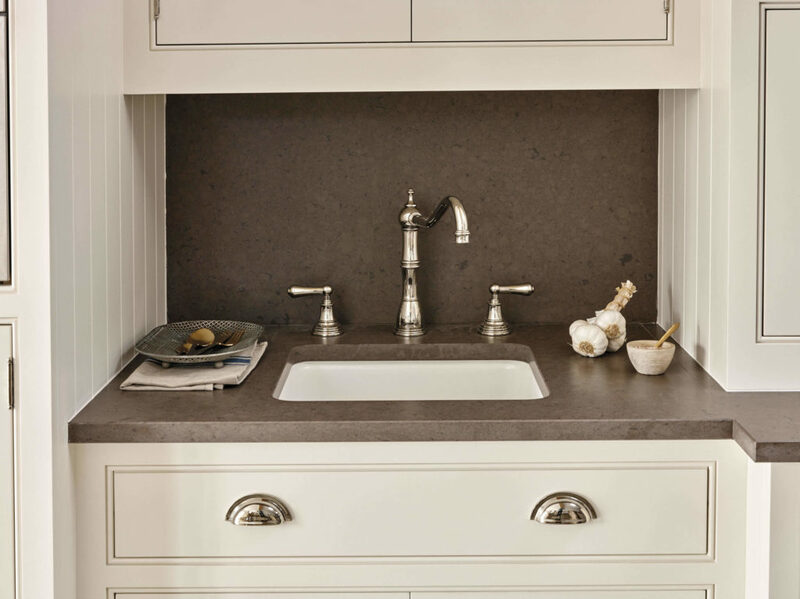 Each individual component of a Tom Howley kitchen is constructed by one of our highly skilled, time-served craftsmen. 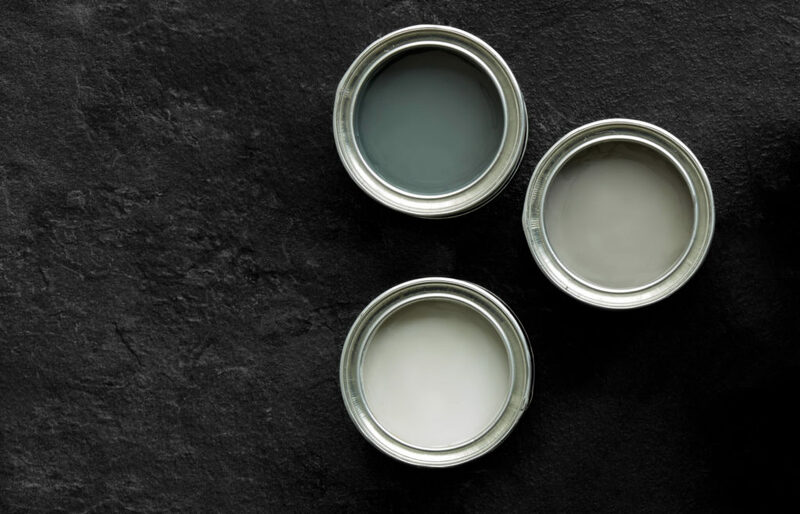 Guided by years of experience and precise attention to detail, we work meticulously to ensure our kitchens are built to the highest possible standards. Our unique manufacturing process is one of the many things that sets Tom Howley apart. 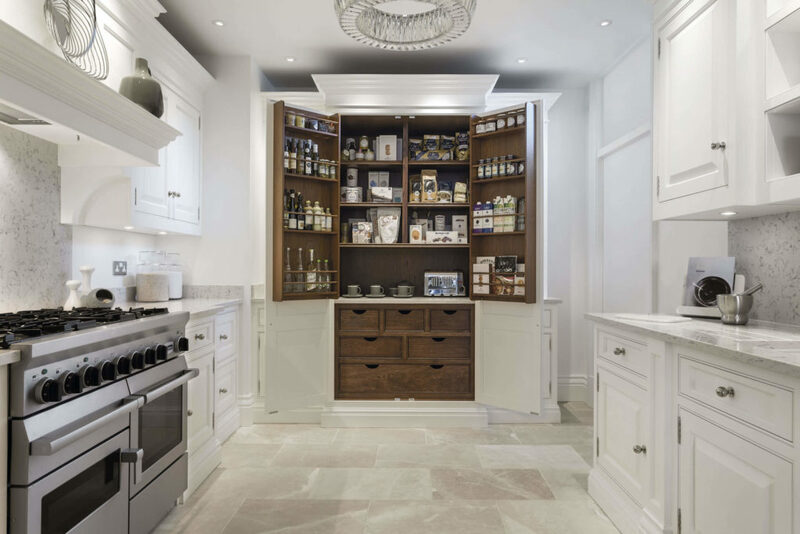 Our traditional cabinet making skills are combined with the latest technology, allowing us to design furniture precisely to fit any given space, no matter the dimensions of the room. 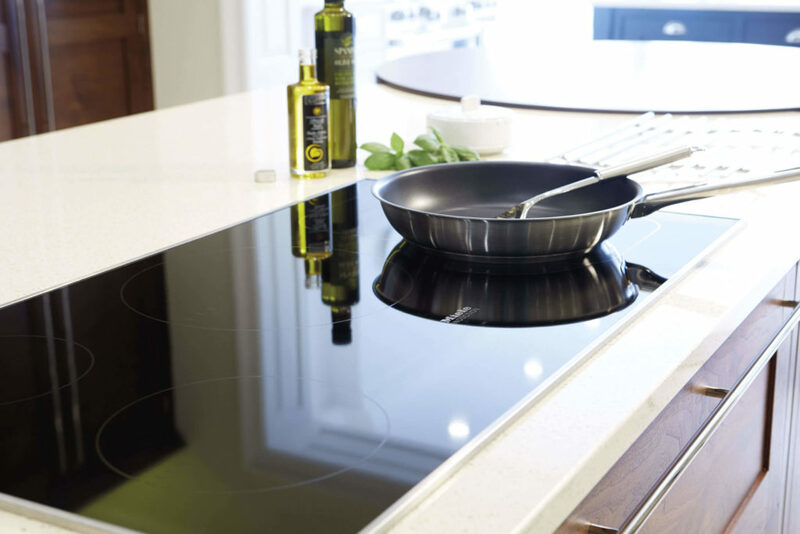 Seamless production means millimetre-perfect design. 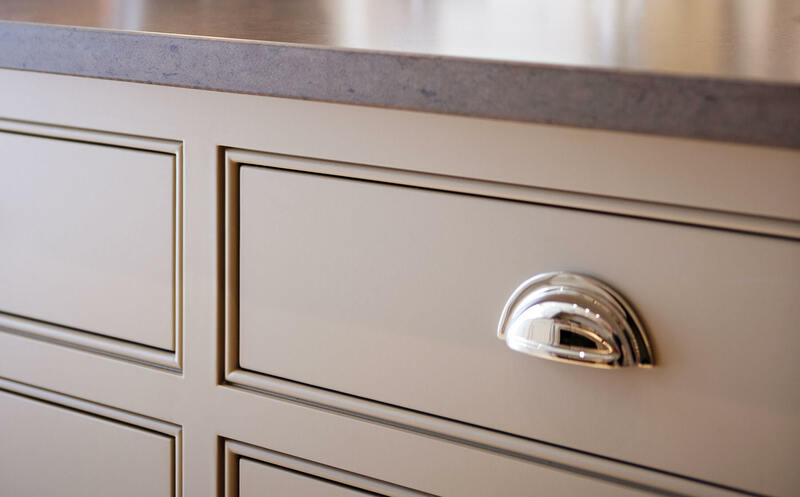 Handcrafted cabinetry carved out of the highest quality timber; luxury kitchen worktop materials from Granite to Silestone; solid brass hinges and handles; and state-of-the-art appliances from the leading luxury brands. 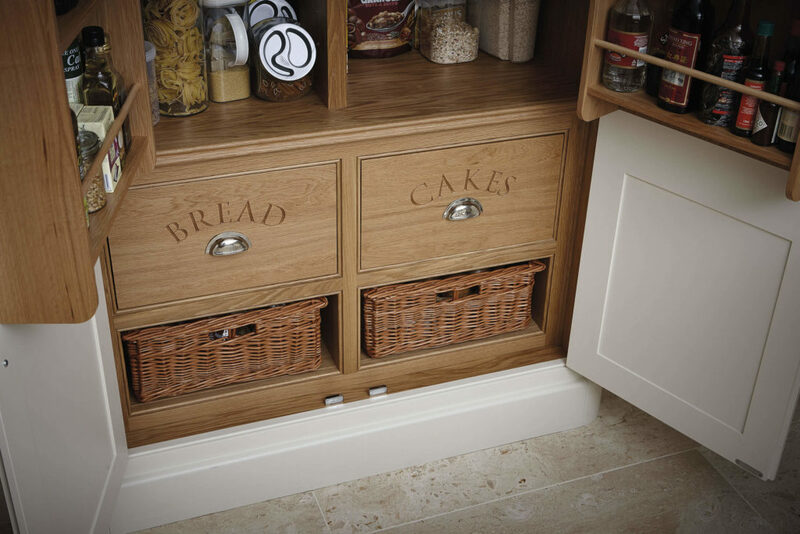 These are just some of the special features that give Tom Howley kitchens an unmistakeable air of quality. The master craftsmen at Tom Howley are all highly accomplished and experienced in their field. 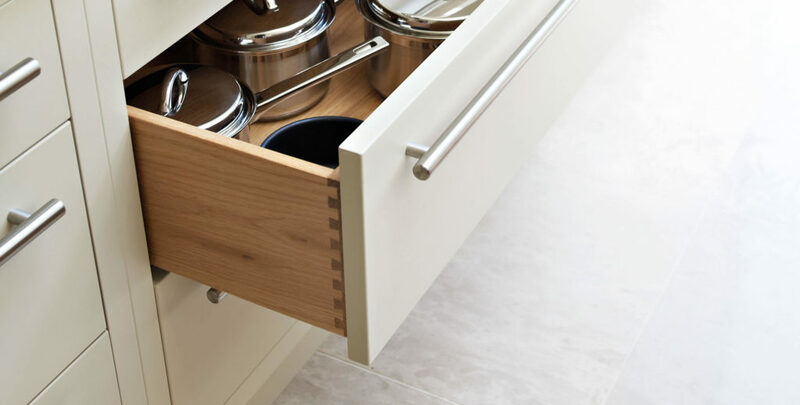 Trained in traditional handmade techniques such as mortise & tenon and dovetail joints, they have an in-depth knowledge of the materials available and will painstakingly craft every last detail of your kitchen.